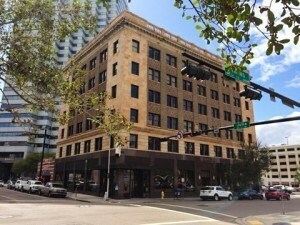 Jacksonville Florida Attorney Wendy Norman is an experienced and insightful advocate for her clients during life’s most difficult times: divorce, struggles over child custody and visitation, disputes involving alimony, paternity and modification. If you are seeking a Jacksonville family law attorney, you are probably dealing with an incredibly stressful time in your life. Call Wendy Norman to speak with a skilled attorney who truly understands your needs. At some law offices, your case may be handed off to a staff member or paralegal. You may have few chances to discuss the details of your case with a lead attorney. When you hire Wendy Norman, you will always have direct access to your attorney. From the initial consultation until the resolution of your case, you will be able to speak directly with her. Wendy Norman has offered a personal approach, and can explain complex Florida law in easy to understand language. For over 15 years, Wendy Norman has been a strong advocate for her clients and looks forward to serving your Family Law needs. At the end of a marriage, you need an attorney who can guide you through the process and protect your interests at every step of the way. 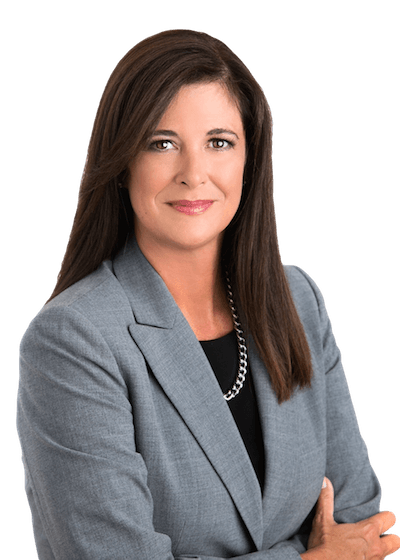 Jacksonville divorce attorney Wendy Norman will perform a thorough evaluation of all marital property and propose a resolution for fair and equitable distribution. She will also work closely with you to determine what your specific goals are regarding custody and time-sharing. Wendy Norman will advocate on your behalf in negotiations and mediation. If the need for litigation arises, Attorney Norman has the experience and tenacity to be an effective trial lawyer. Contact our Jacksonville office today to setup a free initial consultation. We are committed to pursuing your unique interests in a cost-effective manner. Your choice of an attorney to represent your rights and interests could mean the difference between a timely, effective resolution and a costly, drawn-out courtroom battle. Our Family Law office also handles other aspects of Family Law including: Child Custody, Child Support, Modification, Paternity, Relocation, and Alimony. Norman Law serves all of Northeastern Florida, including Duval County, Clay County, Nassau County and St. Johns County. Call our Jacksonville office at (904) 306-9926 for a free consultation today!